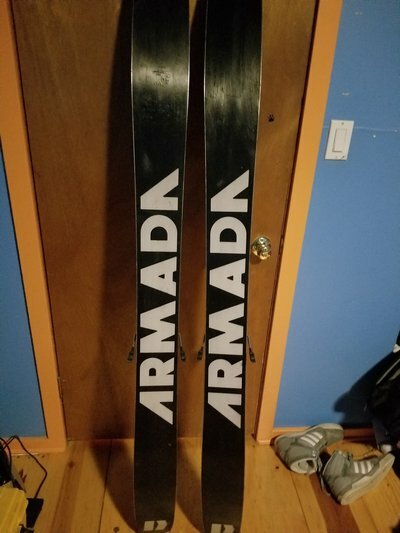 Selling 2017 175 Armada JJ 2.0 with Schizo Bindings mounted only once on recommended line. Only been used one season great condition. Selling with bindings for $490 with shipping. Bindings have adjustable ride position. 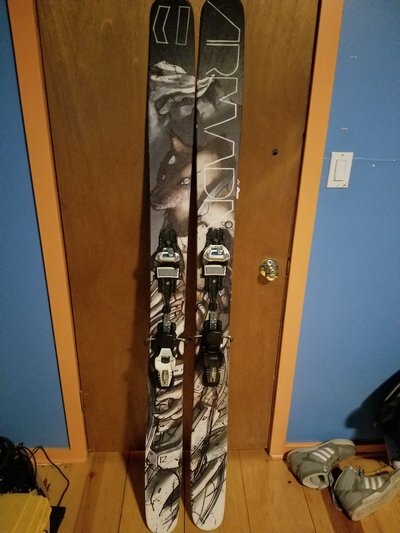 Might be willing to trade for a longer set of pow skis depending on the condition and ski. (I grew a bunch and outgrew my jjs). bump for price drop to $490 with shipping. Hey are these still available? Any major scratches on base? Very interested if they are still available! Shoot me a text 303-590-4602. Thx!